Anniversaries, hand over fist; am swimming in anniversaries. Annelies Marie, born in 1929, usually called Anne (pronounced An-na, last name Frank), would have been 88 on 12 June 2017. It’s 70 years since her iconic diary was first published. (See Life Magazine’s special issue The Diary at 70: Her Life and Her Legacy that includes a nice mention of Miep’s and my book Anne Frank Remembered). As someone steeped in Anne’s world for over twenty years, have I anything new (or different) to add to her original story to mark her birthday? The answer – Yes. The following was written to celebrate Miep Gies (Anne’s protector’s) 100th birthday in 2009, and was added to our memoir Anne Frank Remembered. This essay brought Anne’s story – and Miep’s – into and beyond the new century as many thread-ends were left dangling after her arrest in 1944; since the publication of the diary in 1947; since the publication of our book in 1987; and beyond. Though much mystery remains, some bits and pieces have been demystified in recent years. Who knows what other shoe/s might drop as time goes on. Just when I think nothing new can be added to this heart-wrenching saga, something turns up. 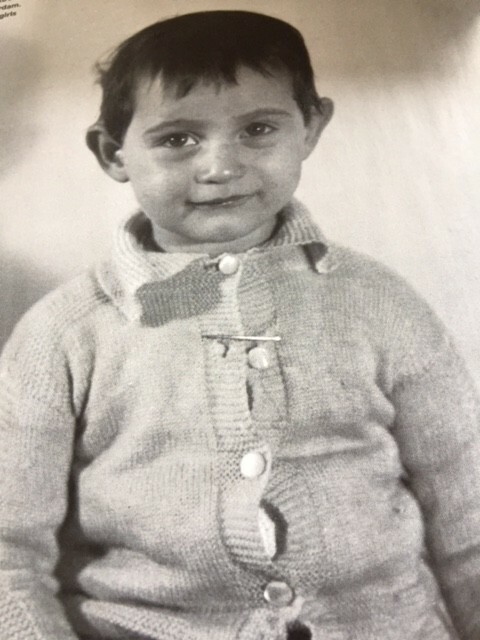 …When those last words in the original epilogue to Anne Frank Remembered were written, my husband Jan (whom Anne called “Henk” in the diary) and I were considered old – my husband in his eighties, me in my late seventies. I could not have known that I would be lucky enough to live to my one hundredth year. Nor could I have imagined the strangeness I would feel at having outlived almost everyone who shared the terrible times with me including Jan who died on January 26th, 1993. His hat still hangs alongside mine on our hat rack near the front door. His watch is still stretched out on top of the television set. There is an oil painting of him on one wall of my apartment and a painting of Anne on another. There is a framed photo of Otto Frank near the end of his life along with other photos of family and friends, awards I’ve received, mementoes, on various surfaces around the apartment. The pieces of antique furniture given me by Otto Frank that had belonged to Edith remain. They include the large grandfather clock made in Frankfurt long ago that fills an entire wall. Near to the time Jan died, this clock stopped working. So far, no one has been able to repair it. 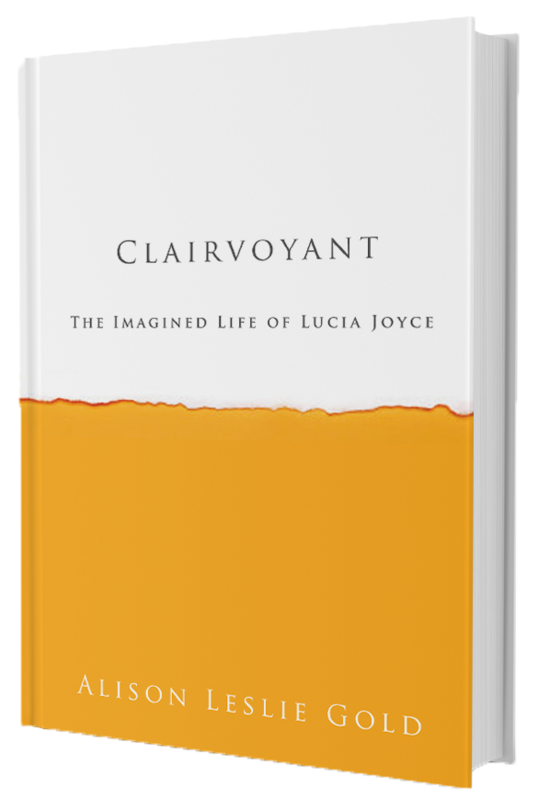 I am surrounded by memories but live entirely on my own, although my son, Paul, and his wife, Lucie, see to my well-being. Had Anne Frank lived, she would … [no] doubt be encircled by children and grandchildren. Also copies of published books and prizes won for writing them, as I believe she would have realized her wish to become a celebrated writer. … survivors gave testimony about what happened to the people in hiding between the arrest in August 1944 and the war’s end in spring of 1945. Detailed information including eye-witness accounts of my friends’ suffering and deaths became known to the world. I would have preferred not to know many of these details, but I have learned them nonetheless. Because I could speak to them in German, and because I was originally from Vienna – in other words was one of them, not an outsider – I was able to tell them the true story of what happened. I could and did tell details that their parents and grandparents had chosen not to discuss with them. It was at this moment that Jan and I were truly glad that we had let Alison persuade us to tell our story. We realized that telling the truth of what happened from our prospective was necessary and speaking with these schoolchildren was the last important task of our lives. Soon afterward, what seemed like a tidal wave of interest in Anne Frank, and in us, came flooding in. The documentary film Anne Frank Remembered whose title seemed to pay homage to our book, won an Academy Award for best full-length documentary. I was invited to attend the ceremonies in Hollywood. When the winner was announced, the director and I went onto the stage and appeared before the audience, who had risen to their feet in an ovation. … In recent years, the boyfriend whom Anne wrote about in her diary just before going into hiding was convinced to appear publicly at a few events. Among them was a tribute on what would have been Anne’s seventy-fifth birthday. He was Helmuth Silberberg, nicknamed “Hello.” Anne never knew that soon after she went into hiding, Hello and his parents went into hiding near Brussels. He managed to get a forged identity card and survived. After the war he went to America where his name became Ed Silverberg. He is a tall, white-haired, smiling man with a youthful face. I can’t imagine that Anne would not still find him attractive. In her diary Anne said Hello called her a “pep tonic,” which I think describes her well. 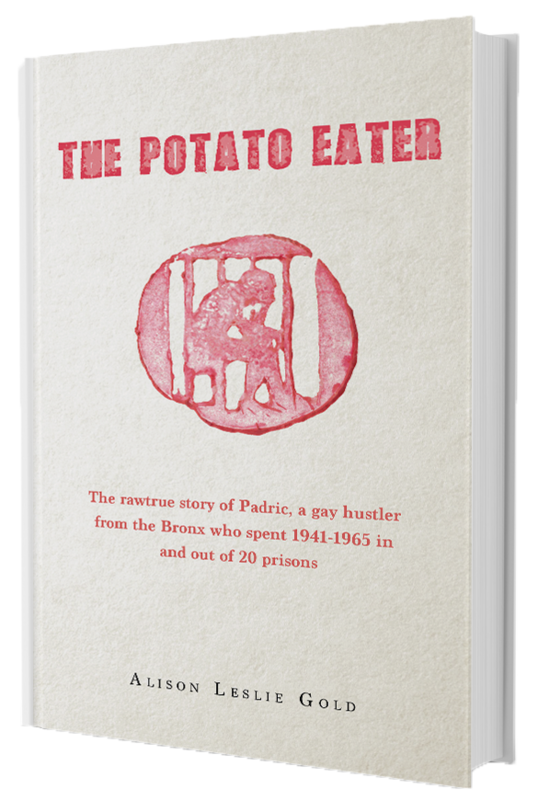 In our book, I mentioned the letters and small packages I couriered between Fritz Pfeffer and his frau, Charlotte, called Lotte. Charlotte always assumed that Fritz was in hiding somewhere out in the countryside and that I was passing along the letters to another courier or someone from the underground. Of course she did not know I was passing them hand to hand directly. Because Charlotte was not Jewish she was able to survive the war, living in Amsterdam the whole time. For a time after the war Charlotte, Otto, Jan and I played cards together. Charlotte died in 1985. A few years later, an astonishing discovery was made. A packet of letters and photos was found by someone strolling through the lively flea market on Waterlooplein in Amsterdam. Among them were the love letters between Fritz and Charlotte that I had couriered. The photographs documented the tenderness of their relationship. The discovered photos of Dr. Pfeffer reveal the handsome, cultured man I knew, rather than the buffoon that Anne so unkindly described in her diary. It is not well known that the unflattering portrayal of Fritz in the diary and the dramatic license taken by the writers who adapted the diary in order to craft the various plays and films from it caused great unhappiness to our friend Charlotte, as well as sadness for Otto, Jan and myself over the years. This portrayal, once done, could not be made right, and that broke Charlotte’s heart. Another amazing happening also relates to Fritz Pfeffer. Because of the discovery of the love letters in the market and other revelations, it is no longer a secret that before Charlotte and Dr. Pfeffer got together, they had both been married. Both had sons from their first marriages After we found out that Fritz died in Auschwitz, we discovered that Lotte’s first husband and her son had also died in Auschwitz, and Fritz’s former wife died in the concentration camp at Theresienstadt. We later found out that Dr. Pfeffer’s son had survived in England and went to America after the war. He called himself Peter Pepper. For his own reasons, he chose not to ever meet anyone connected to his father – Charlotte, Otto, or me – until in 1995 he decided to meet me. Our charged reunion was filmed for the documentary Anne Frank Remembered. It was a remarkable moment in history and shows how strange life can sometimes be when I set eyes on Fritz’ son who, in many ways, resembled his father. We shook each others hands. Our eyes met. There was no need for him to thank me for trying to help his father but he did. At that moment, neither of us could have known that he would die only two months later…. …Since the publication of Anne Frank Remembered I have received thousands of letters from around the world, mostly from school children who had questions to ask me. I have done my best to answer all of them. When age began to make this difficult, a Dutchman named Cor Suijk began to visit every few weeks to assist me. Even if he had to drive from Aachen in Germany or fly from meetings in Omaha, Nebraska, he has never failed to show up with a joke and a little news. Cor Suijk was a close friend of Otto Frank. He had worked with the Dutch Resistance during the war. Although he was only a teenager at the time, he was sent to a concentration camp. He has sometimes told how he witnessed a large raid in Amsterdam and will never forget what he saw and heard. Men were being put on a tram by soldiers. Women were calling out the names of their husband or brother or son. Children were calling for their fathers and uncles. 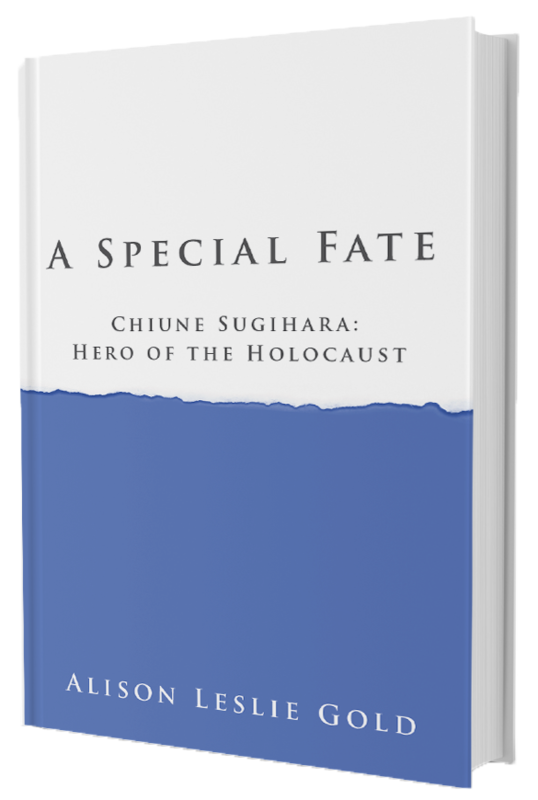 For many years Cor has worked to promote Holocaust education all over the world. He speaks many languages. This has been very useful for his work and also with helping me answer letters from so many different countries. As it happened, Cor was the source of one of the most unexpected surprises in recent years. For many years he was silent about the fact that Otto Frank had given him five original pages from Anne’s diary for safekeeping. Cor explained that Mr. Frank asked him to keep these pages to himself until after the death of Mr. Frank’s second wife. When he released the news of these previously unimagined pages, the announcement created controversy. In these pages Anne muses on very private matters. Her comments have been understood as critical of her parents’ marriage. Anne wonders if her father loves her mother as much as her mother loves him. She judges whether or not this love is romantic or unromantic. We must remember that these are Anne’s opinions only. And although her diary shows her maturity and development over the twenty-five months in hiding, she was still essentially a child. It must also be remembered that Mr. and Mrs. Frank and everyone else were living under great tension without any intimate privacy while in hiding. Such circumstances do not seem the best in which to judge a marriage. I knew Mr. and Mrs. Frank as a married couple for ten years. In my opinion, he was always a good husband and father and she was always a good wife and mother. In 2007 another discovery was made, this of a sorrowful nature. A cache of letters in a manila envelope – over eighty letters and documents – was discovered among tens of thousands of scraps and documents in an archive, Yivo, in New York. 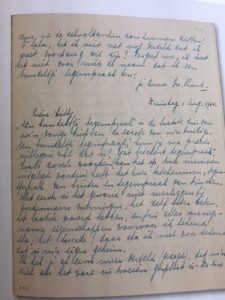 These were urgent letters written by Mr. Frank to his American business connections. 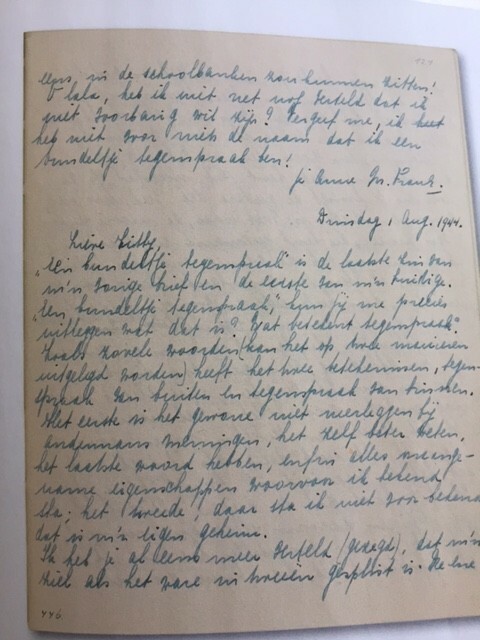 There were also letters to friends and relatives, including Edith Frank’s two brothers, Julius and Walter Hollander, who had gone to America in 1939. In these letters Mr. Frank sought help to get visas to a neutral country or to America or Cuba. With every passing day, the letters show increasing desperation. I knew at the time that Mr. Frank was making such enquiries. I urged him to try to get out of Europe. I knew that his hiding plan was the last resort. These letters evoke for me that terrible time long ago that most people cannot imagine anymore. I was not surprised that the letters repeatedly mention his children, Anne and Margot, and how much more important their fate is than his or his wife’s. Nor was I surprised, when Mr. Frank said in one of the letters that, in case the family cannot get out together, Edith urged him to go by himself or, if possible, take the children with him. This is the kind of person Edith Frank was. Another recent development concerns the great chestnut tree in the back yard adjacent to the hiding place. It is immense in size, even older than me and unfortunately has not avoided sickness as it has aged. Because of fungus, rot, moth infestation and dying roots there is a danger that it will come crashing down on the museum that the hiding place has become or onto the neighbor’s house. Experts agreed that it should be cut down but protests and outcries by both tree advocates and readers of the diary, developed into a world-wide cause. People consider it to be Anne Frank’s tree. Anne mentions it many times in her diary. During the first Spring of the hiding – 1943 – Anne hardly noticed it. But soon she become infatuated by it. 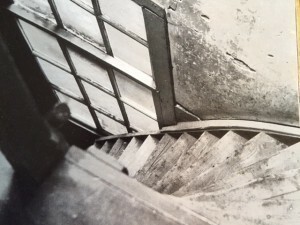 She would go up to the attic of the hiding place – sometimes with Peter – and, because the attic contained the only window that wasn’t covered, she could look out at the branches of this same tree. In winter she admired drops of rain on the bare branches, in summer she admired it in full bloom. She could see the sky, and also an occasional seagull through the branches She wrote that all these things she saw kept her from being unhappy. … Much of the new material gathered about our saga has been interesting or surprising, Unfortunately some of it has not always been flattering or totally substantiated. Various incorrect pieces of information have seeped into the growing mountain of Anne Frank-related materials as well. I compliment the authors and filmmakers, and I value their work. But I believe that it is important that the correct historical facts should always be observed. A few unresolved clues should not be made into history. Some interpretations of certain events use negative or sensational words to describe things and some people have, unjustly I believe, done harm to Otto Frank. He was a man who had to deal with death coming toward him and his family. He always did the best he could under terrible circumstances and does not deserve to be harmed. New and controversial theories about the identity of the betrayer and the events leading to the betrayal have been stitched together in some publications. Because of new research, we now know that there were several more people with either motives or opportunities to betray my friends in hiding. While some of these theories are plausible, so far they have not been proven by hard facts. Perhaps instead, when the time comes for me to join Jan and our friends in the hereafter, I’ll push aside the bookcase, walk behind it, climb the steep wooden stairway, careful not to hit the low ceiling with my head where Peter nailed the old towel to it. Upstairs Jan will be leaning against the edge of the dresser, his long legs stretched out, the cat Mouschi in his arms. All the others will be sitting around the table and will greet me when I enter. I doubt I have very long to wait. … For some reason I was given a great opportunity to find and shelter the diary, to be able to bring the message from Anne to the world. I will never know why. 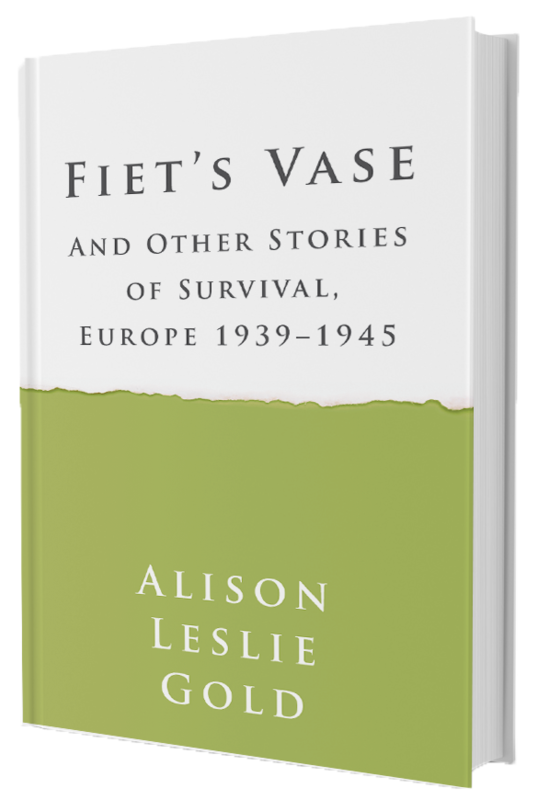 Since the insertion of this New Epilogue into a re-issue of Anne Frank Remembered to celebrate Miep’s 100th birthday, not only has Miep died, but her helper Cor Suijk has too; Anne’s chestnut tree was entirely felled by a storm only a short time ago, and is no more. In spite of the passing of so much time, words written in the world-famous diary continue to be quoted and have become part of world culture. Some of these most famous quotes tend to sugar-coat Anne, even wrap her legacy in rain-washed optimism. Indeed, scattered across a night sky are glinting emotions, dark to golden. Anne did rise above her grim circumstance and express hope. But, equally, without flinching, she notated darkness and doom, including an inkling that a bad end was on the approach. During unsettling times like now, as ill winds blow, we poke fun at our own grim situation but tend to assume all will be well in the end. As prelude to our own futures, it might be wise to be reminded that in Anne’s case doom trumped good. And so might ours; inertia beware. Miep never got to throw open the door to the hiding place and tell her friends – Now go Home! It broke her heart. 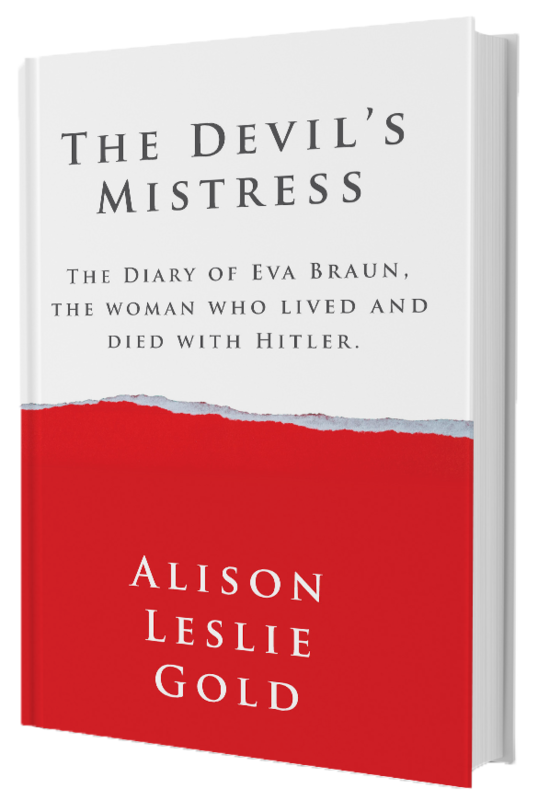 The exact date of death is not known, but it was sometime in late winter, 1945, not many weeks before the camp’s liberation. In spite of the Nazis predilection for precise record-keeping, there were many bodies to dispose of at the time, so Annelies’ shorn, bony, flea-bitten, starved corpse (most likely) was tossed into an open pit where hundreds of other corpses, including her sister Margo, who died the day before, were piled. These corpses were sprinkled with a bit of lye. Alison, This is a gift both dark and light. All I can say is I love you and thank you from the bottom of my heart for sharing this. You’re very welcome. Yes. The dark and the light side. Our dark and light sides too. May a warm and bright beam of sunshine shine on you and yours always.